Information and communication technologies, (ICT) in education, according to recent and past research, can motivate and engage students and promote knowledge. 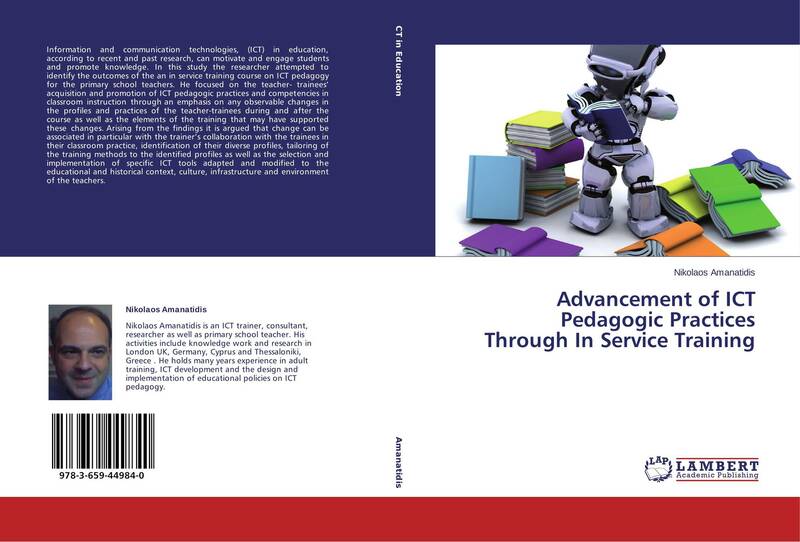 In this study the researcher attempted to identify the outcomes of the an in service training course on ICT pedagogy for the primary school teachers. He focused on the teacher- trainees’ acquisition and promotion of ICT pedagogic practices and competencies in classroom instruction through an emphasis on any observable changes in the profiles and practices of the teacher-trainees during and after the course as well as the elements of the training that may have supported these changes. Arising from the findings it is argued that change can be associated in particular with the trainer’s collaboration with the trainees in their classroom practice, identification of their diverse profiles, tailoring of the training methods to the identified profiles as well as the selection and implementation of specific ICT tools adapted and modified to the educational and historical context, culture, infrastructure and environment of the teachers.